Your eye sight is precious and needs to be protected. 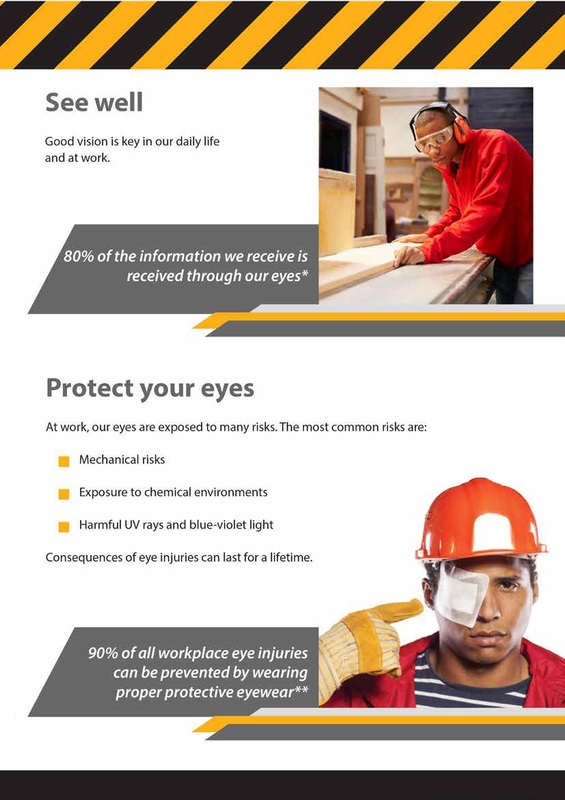 Sight threatening injuries are more common than you think and could be avoided by wearing safety eye wear. In a variety of prescriptions from single vision , bifocals to multi focal lenses , with or without coatings. Contact us for special deals we offer for companies wanting their staff to be protected at all times.